Dr. Belsam Kashlan and her team offer cosmetic and family dentistry as well as orthodontics, in an environment where trust and service come first. We are a family dental practice where everyone is welcome and treated just like family. 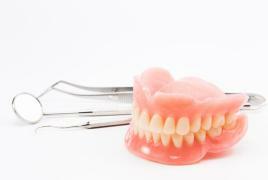 At B&R Dentists we feel that each patient has individual needs and concerns and it is our privilege to care for them. Whether it is for a check- up, a toothache, or if you are looking to better your smile our Doctors will always provide you with the best quality care for the entire family, and make you feel right at home. 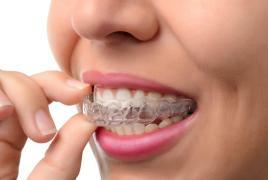 We focus on preventative and reconstructive procedures and are proud to be Invisalign (invisible braces) certified. We strive to remain abreast of all the changing technological advances by attending continuing education courses regularly. 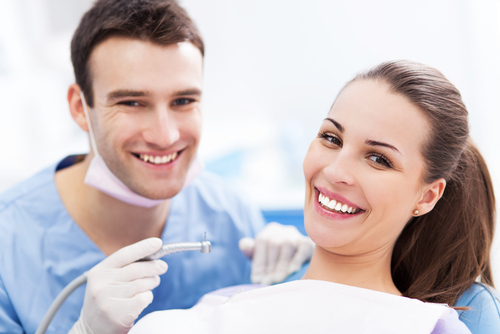 We look forward to welcoming the entire family and caring for your smiles. Call us today to schedule your appointment. Give us a chance to WOW you! 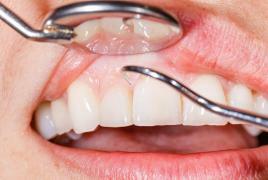 Bridges are made with artificial teeth to help improve the shape and function of your mouth. 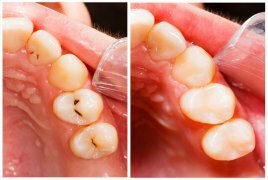 Many people get cavities and broken teeth. 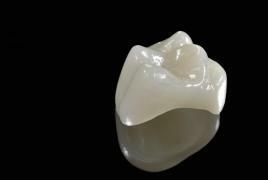 To treat them, we offer fillings. 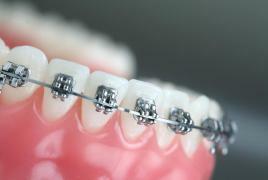 Orthodontics is a dental specialty that treats improperly positioned teeth. 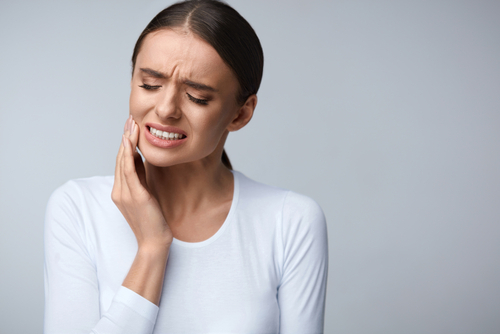 Our main concern is malocclusions (or bad bites). 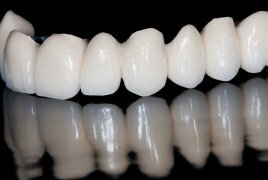 Periodontics is a subset of dentistry that focuses on the structures that support your teeth, including your gums and jaw bones. Love this place! I drive 30 minutes to come here. Heidi at the front desk is so nice and welcoming. Doctor Kashlan is amazing, great staff, great Doctor. Highly recommend to anyone looking for an awesome Dentist. Dr. Belsam is a highly professional and exemplary dentist. Her knowledge, methods and patient centered approach equates to gentle dentistry and holistic interventions for dental health. Her impressive use of top notch technology and her passion for ensuring the comfort of the patient is without equal. Coupled with a highly dedicated staff your experience will be the best ever. If you are looking for the best look no further and make an appointment today!!! Your teeth and dental needs deserve it! Outstanding service I had a Put on my tooth today and it was absolutely painless and professionally done I highly recommend this dentist to anybody who needs a dentist especially for kids!